Ring, Dance, Play is a music education resource born out of a joint collaboration between Malmark, GIA Publications, and Griff Gall and Paul Weller, music educators and Orff Schulwerk specialists. Ring, Dance, Play brings together for the first time the versatility, playability, and tonality of the Malmark Choirchime Â¨ with the revolutionary and engaging Orff Schulwerk pedagogy. This powerful combination will prove instrumental to any music educator looking for a fresh, new approach to engage their students. 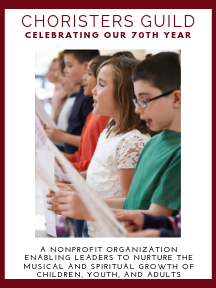 Lessons have been specifically created for grades K-5 with an emphasis on developing overall music literacy through Orff Schulwerk's full-body approach and child-centered way of learning. By employing a "child's world of play," elemental music making is fun and easy. And since all concepts are learned by doing, Ring, Dance, Play will have your students ringing, dancing, and playing in no time.